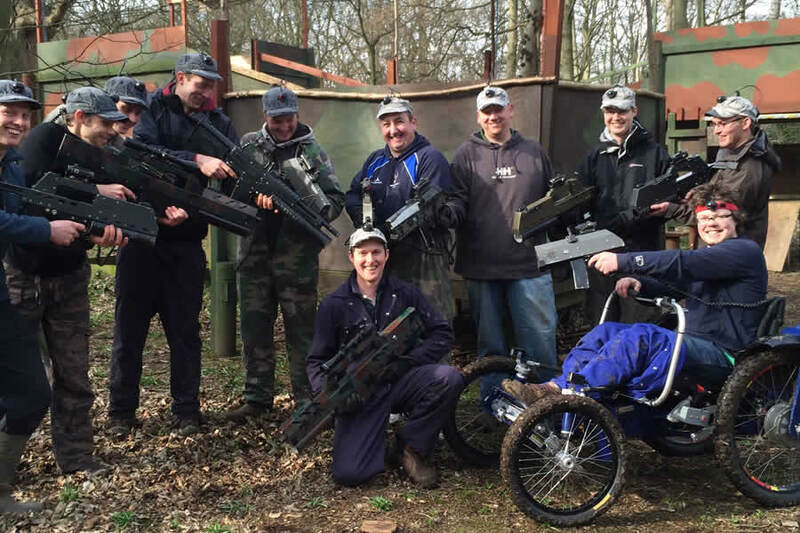 f you want to play a truly technical war game then forget paintballing and call of duty because laser tag is the future. 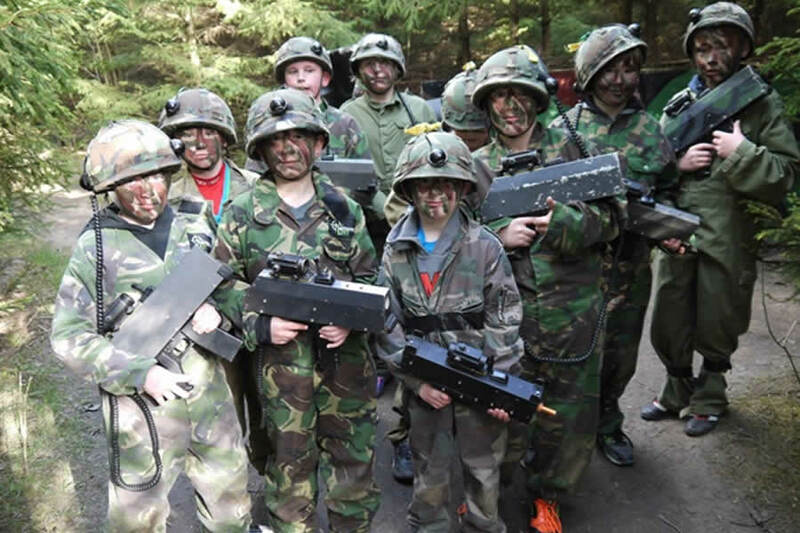 Perceived by many as just for kids to run around and burn energy we can guarantee 100% that you will really get into the game scenarios we play whilst exploring our vast woodlandLaser Tag Yorkshire All our Laser Tag games revolve around our main fort (base camp) and each person is equipped with latest technical guns. Laser guns have come a long way over the years and can now pick people off easily form over 100 metres away. Each person is given 10 lives and as they slowly work their way down the voice command on your gun gets louder and louder, what will you think as you hear your friend scream their last life as you’re slowly getting flanked one by one? During your 90 minute session we will play a variety of games such as defend the fort and capture the flag. Each game has a different way to make you work effectively as a team. They are also highly energetic so please wear comfortable clothes you can run around in easily. If you’re not feeling too full of energy then you can always take the position of sniper at the back of the group!